Weddings are once in a lifetime affair, and everyone wishes for their special day to be a grand affair. If you are planning for an outdoor wedding under a marquee, then let us tell you that is a beautiful idea! 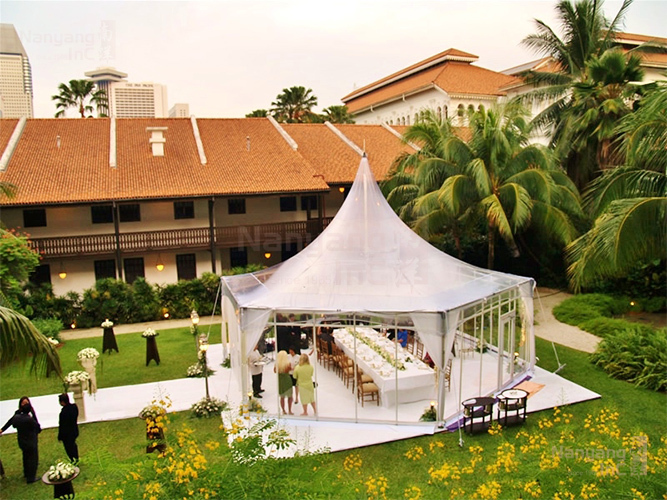 Marquees offer a serene atmosphere, especially for your big day, marquees make a perfect setup for weddings. 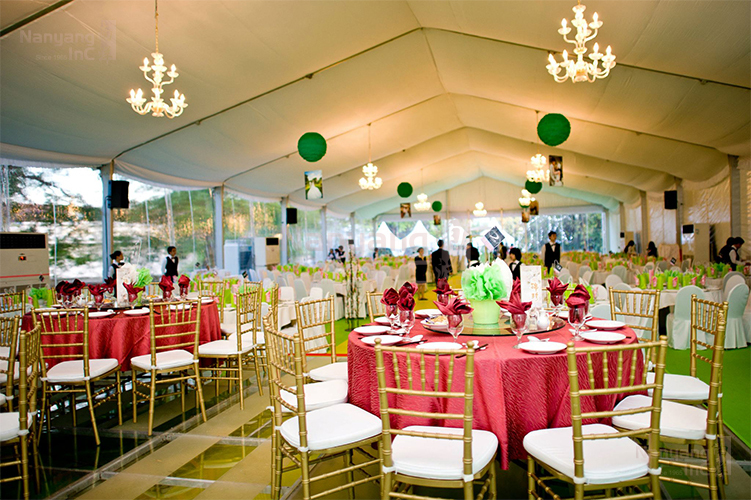 However, scrolling through the different types of wedding marquees can be an information-overloaded chore. This is especially true now that there are so many choices of marquees offering different sizes and styles. 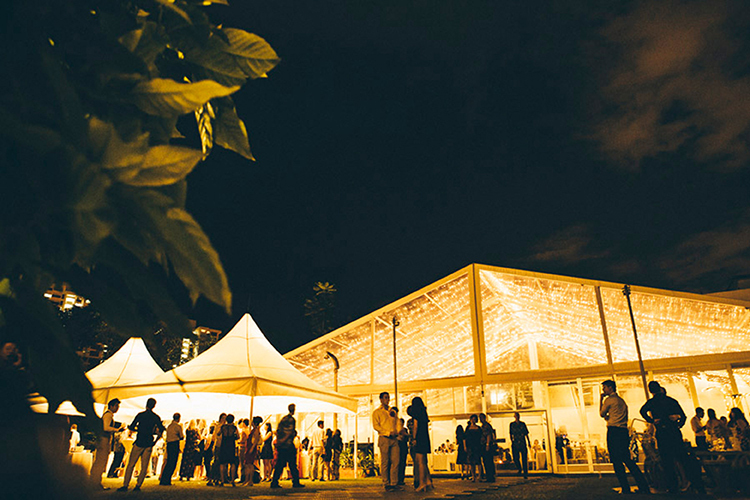 The world of marquees knows no end, but fret not – we have gathered a few of the most popular wedding marquees. 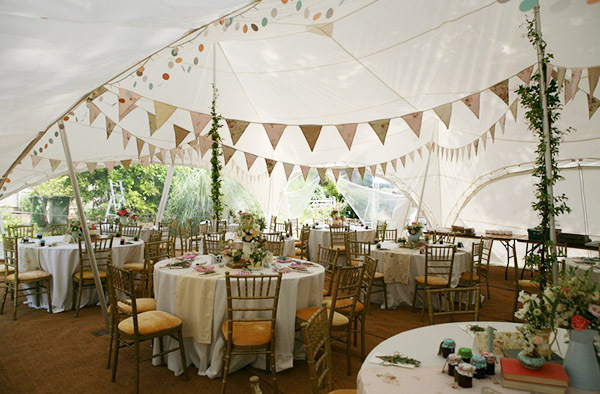 These marquees are highly popular due to their aesthetics and versatility with fairy lightings. They have transparent roof and glass walls which is more suitable for evening reception. Since they can be anchored by pegs or counterweights, they are suitable for both hard floors (concrete or tarmac) and softer ground (garden lawn). Imagine a majestic glasshouse by the day and starlit castle at night, breathtaking isn’t it? The multi-sided marquees consists of mongolia, octagon, and hexagon marquees. 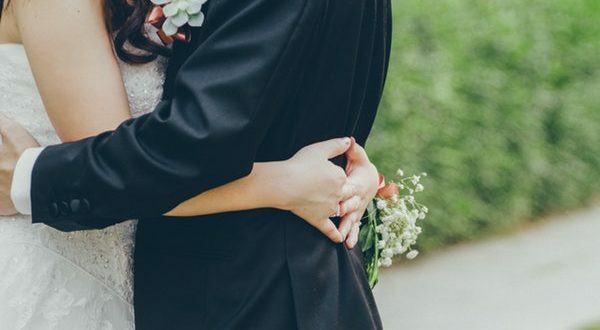 The biggest plus point is that the marquees can be connected to two or more marquees of different shapes to fit venues with irregular shape, allowing couples to maximise wedding space. This is suitable for intimate weddings with smaller amount of guestlist, or outdoor solemnisation. With the clear span aluminium tent, you can decorate the space pretty much the way you want. It is that timeless beauty that never goes out of style. 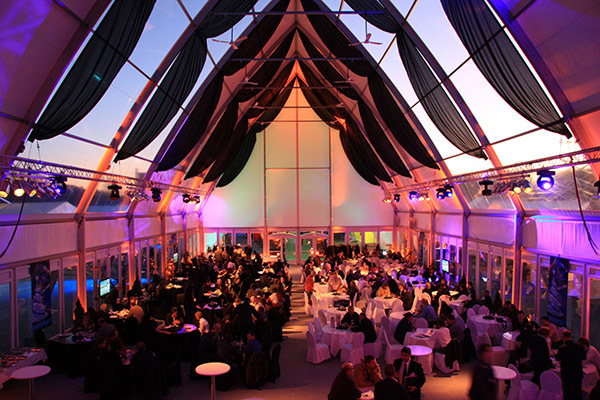 These marquees consist of A-shape and Dome-shape tent which can be embellished with floorings, lightings, linings, walls, aircon and so much more. If you want a wedding where you can style the marquee as you wish, then go for the clear span marquees because with them you can let your imagination run wild with customisations. This is great for couples who longed for a European style wedding at the comfort of local venues. The uniqueness of cathedral marquee is that the high ceiling and see through roof, which resembles the interior of a real cathedral. With the right play of lighting, it can make an elegant wedding reception, be it during the day or at night. If you are looking for a sleek design for your wedding, then the capri marquees are what you need. It is free of the fussiness of the yurts and tipis. capri marquees are usually used for drink tents at the fancy parties. The sides of the capri marquees are open, making it an ideal choice for hot weather events and chic garden weddings. Share the post "Different Types of Wedding Marquees"